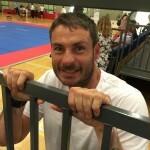 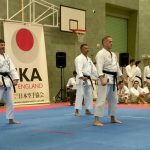 The Four Nations Championship included additional competitors from Norway, Germany and Malta this year so Shiranamikai competitors had some challenging rounds. 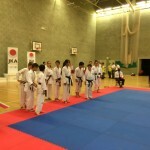 Everybody competing performed very well though! 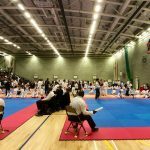 It was a great atmosphere in the K2 sports hall with over 300 competitors assembled for JKA England’s National Championship. 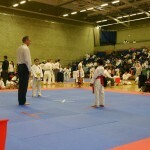 The event got underway at 10am with the youngest competitors on-mat first. 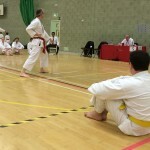 We had kata in the morning and kumite after a short break for lunch. 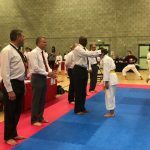 Things were running very smoothly but we had the competitor and judges line-up, introductions and presentations before the finals kicked-off. 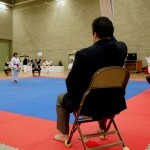 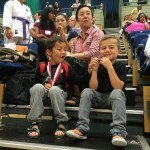 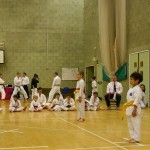 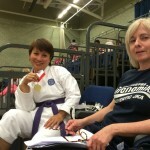 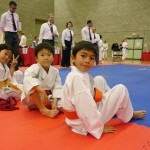 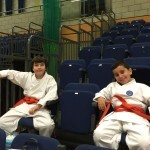 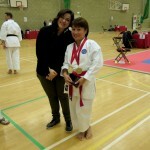 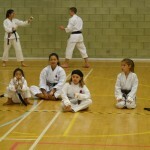 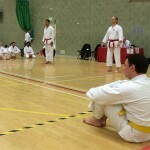 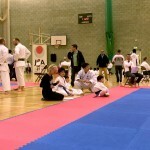 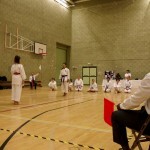 Then another break while we had the presentation of kata awards before the kumite finals. 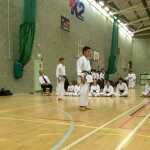 The last awards of the evening were for best competitor and the last few of us were away at 8pm. 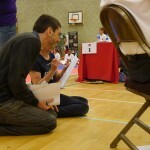 Thanks to all the judges, referees, timekeepers and all of the supporters and parents. 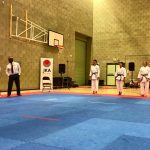 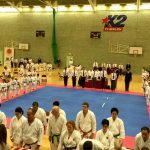 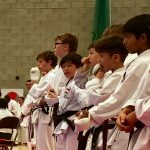 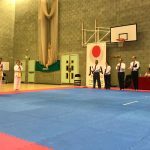 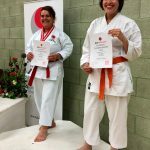 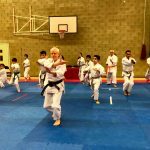 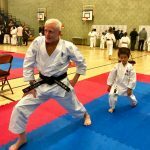 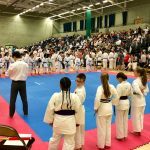 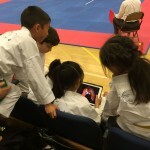 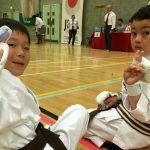 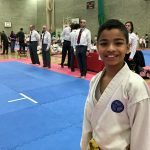 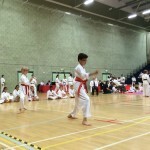 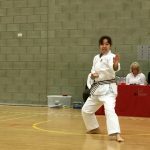 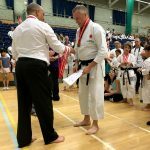 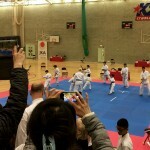 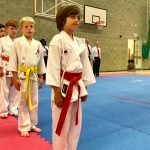 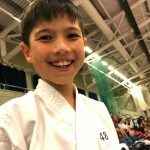 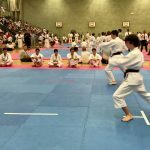 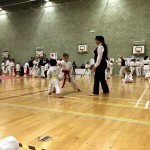 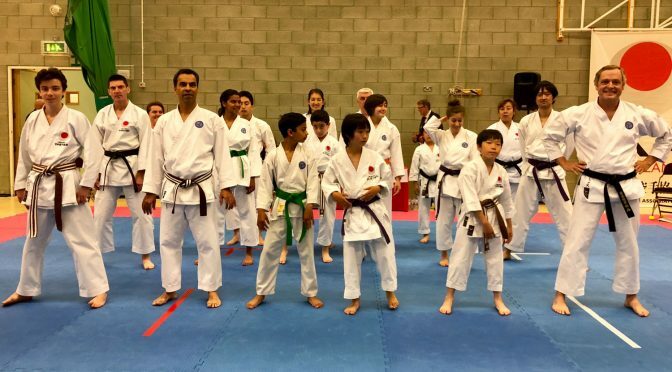 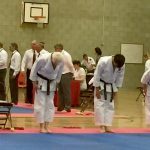 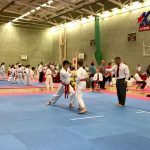 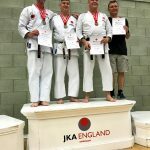 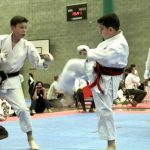 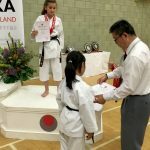 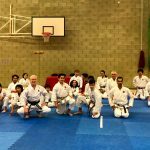 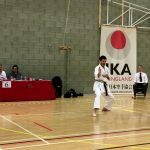 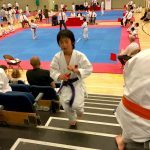 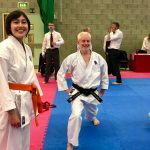 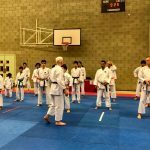 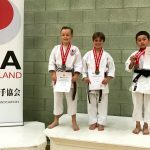 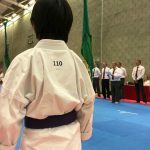 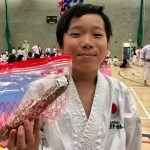 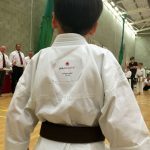 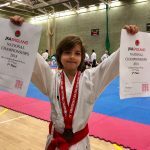 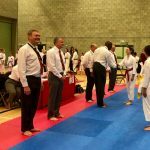 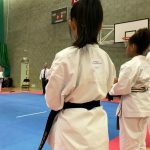 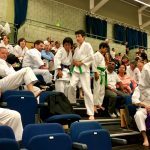 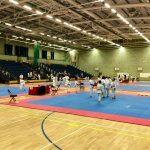 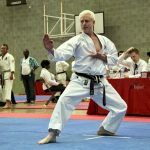 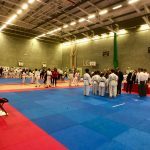 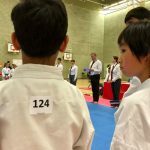 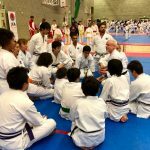 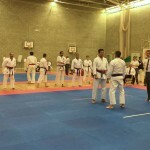 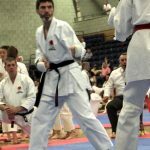 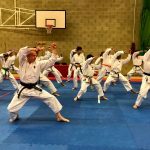 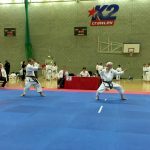 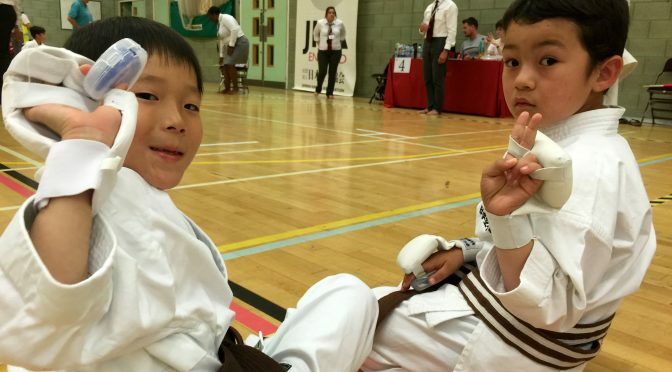 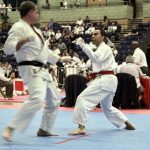 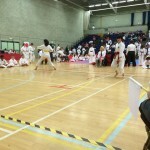 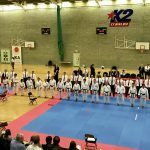 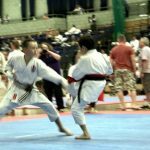 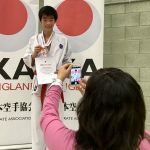 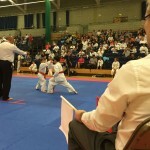 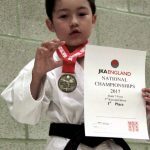 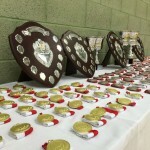 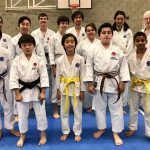 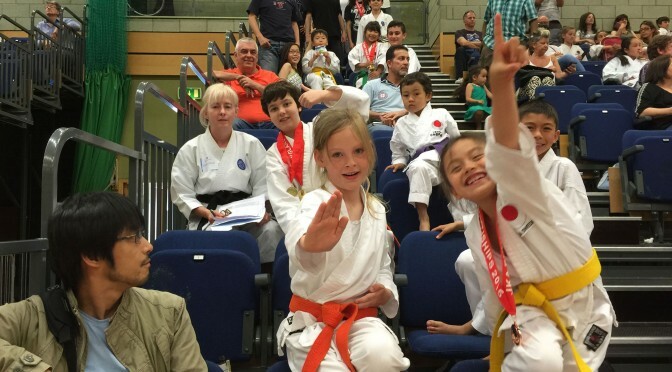 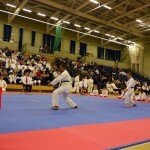 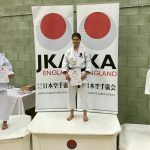 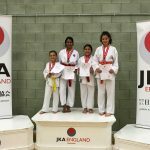 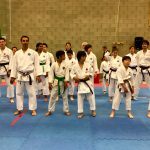 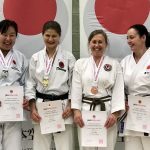 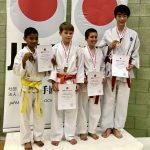 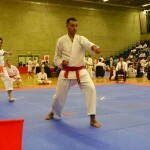 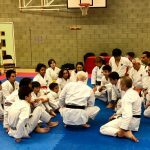 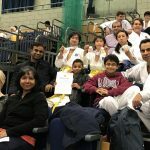 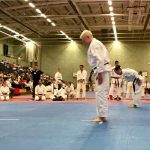 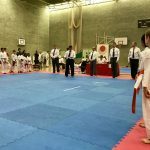 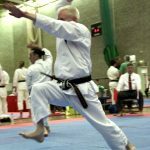 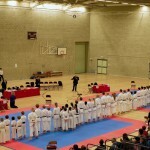 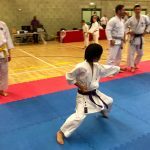 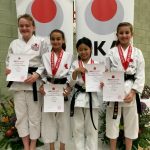 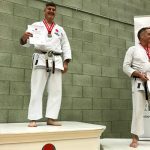 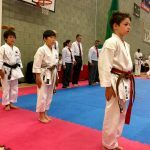 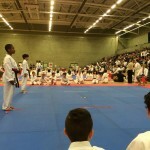 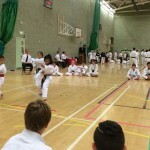 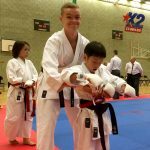 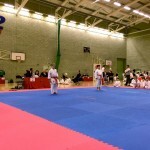 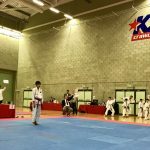 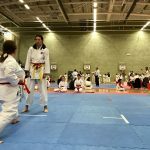 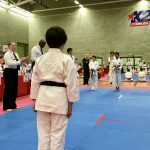 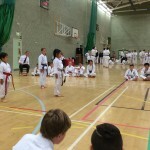 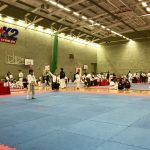 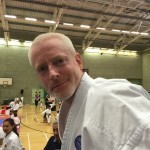 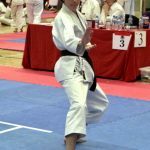 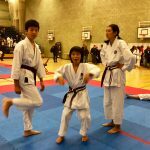 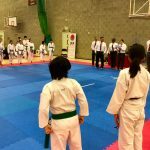 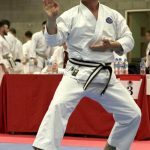 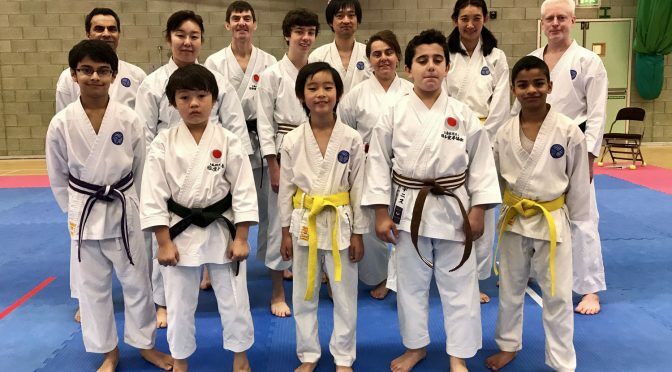 There was a good turnout of Shiranamikai members for what was JKA England’s largest national karate competition yet, with more than 350 individuals nationwide entering! 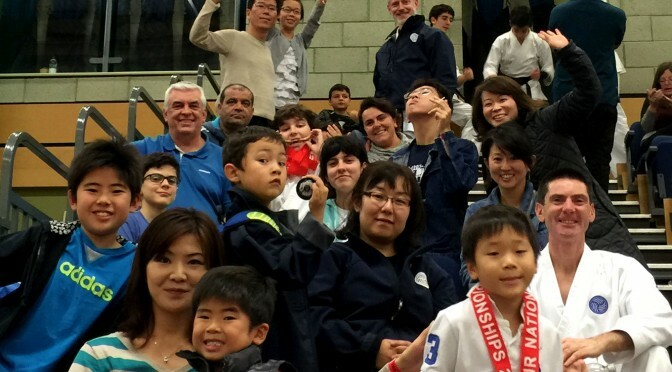 The atmosphere inside the K2 was extremely positive throughout the day with great support from friends and family. 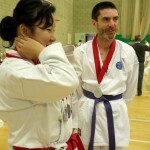 And as well as competing with one another it was a good opportunity to catch up with friends made during previous events. 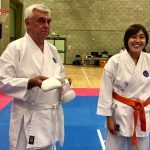 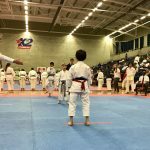 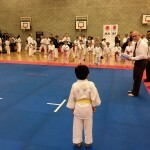 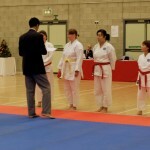 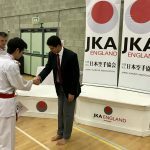 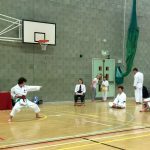 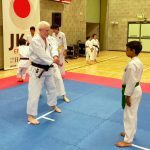 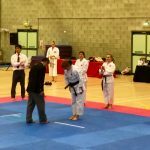 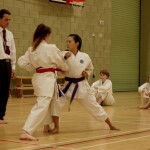 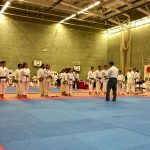 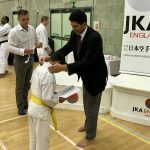 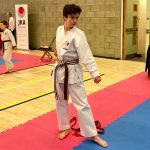 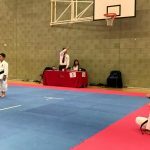 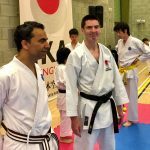 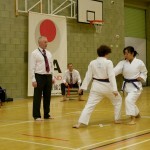 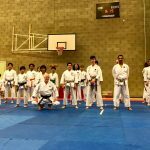 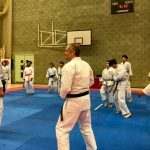 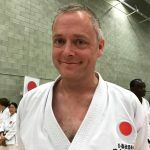 Before the 3rd Kyu+ finals commenced in the evening, there was a competitor lineup and a lengthy introduction to various people within JKA England. 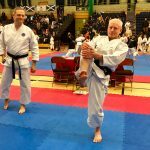 Tom Peebles received large applause – everybody pleased to see him on the road to recovery after suffering a series of debilitating strokes. 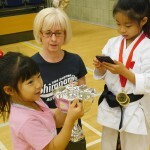 There was also presentations of a new award to club instructors with 10+, 50+ and 100+ students. 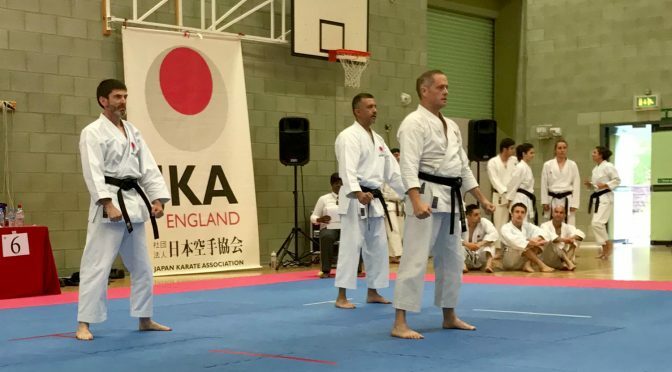 Shiranamikai members attended the recent Four Nations Championship hosted by JKA England, alongside JKA Member countries: Scotland, Ireland, Wales plus Norway and Berlin to make the more, the merrier! 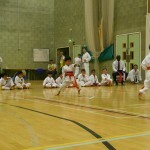 There were some exciting performances and categories ran swiftly. 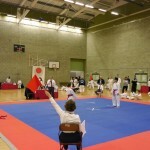 So much so that it was a full time job just keeping track of club members across the different areas. 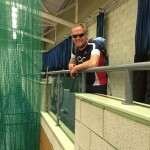 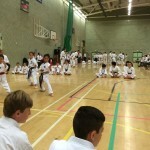 The next competition is a while off yet so now is the time to focus on courses and gradings. 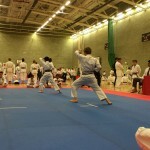 Let’s try to maintain the momentum (especially over Christmas) as the next competition will come around quickly enough! 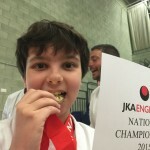 We had a long but rewarding day at the JKA England 2015 National Championship. 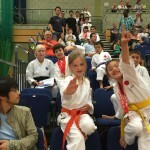 Well done to everybody who competed! 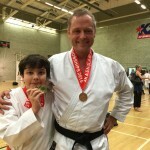 A fantastic result of 15 medals! 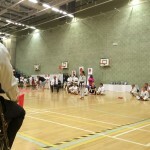 Incredibly proud of everybody who competed – well done guys, all your hard work and extra training paid off! 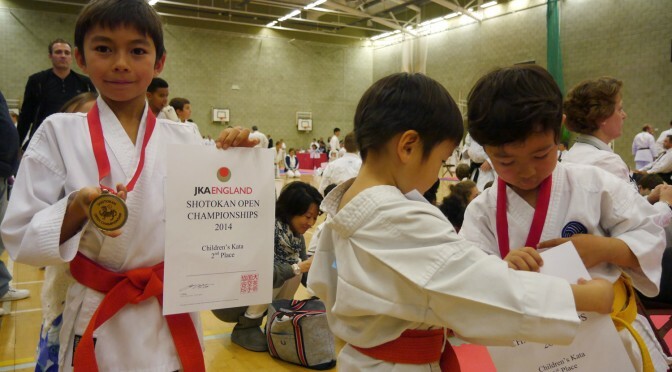 Well done to everybody who competed in JKA England’s first open competition. 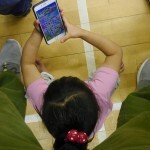 It was a long day but thanks to Apple and trees, there was plenty to keep all of us from the club occupied between events. 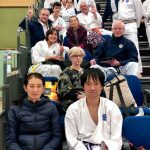 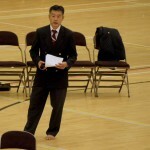 Ohta Sensei introduced guest clubs and associations before the main finals commenced and it was nice to see a mix of representations when it came to the awards. 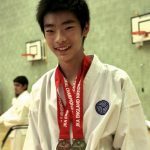 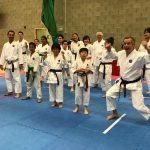 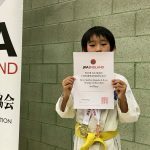 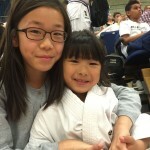 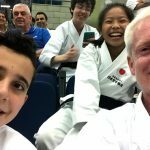 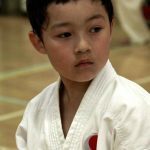 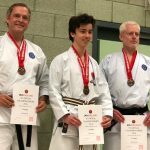 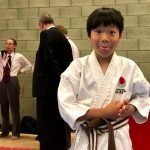 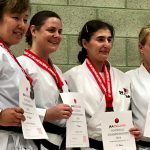 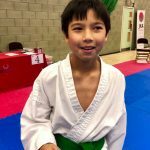 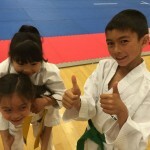 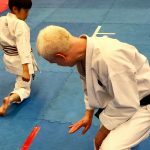 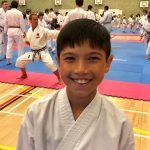 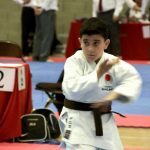 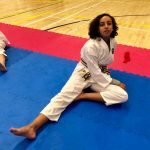 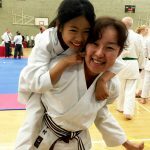 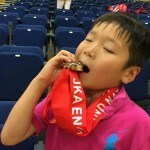 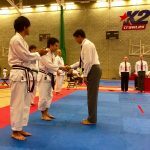 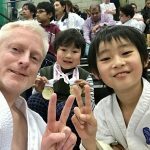 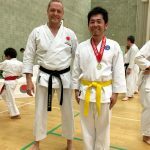 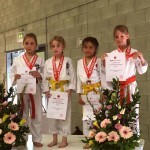 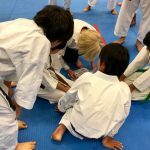 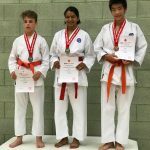 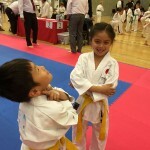 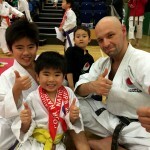 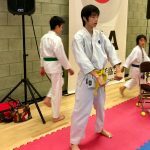 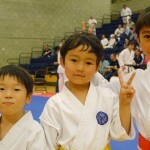 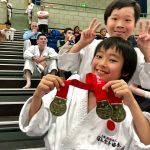 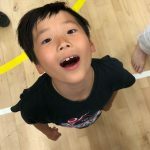 Kentaro: 4th Place in Kata, Bronze in Kumite, Shion: Gold in Kata, Silver in Kumite, Alexander: Silver in Kata, Tara: Gold in Kata, Silver in Kumite, Reno: Gold in Kata, Itsuko: Gold in Kata, Silver in Kumite, and Anju: Gold in Kata, Gold in Kumite, plus the Trophy for ‘Best Girl Competitor’! 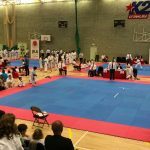 The next competition won’t take place until mid-next year but if you were straight back in the dojo on Sunday morning for regular training then top marks – your preparation has already started. 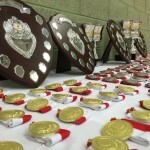 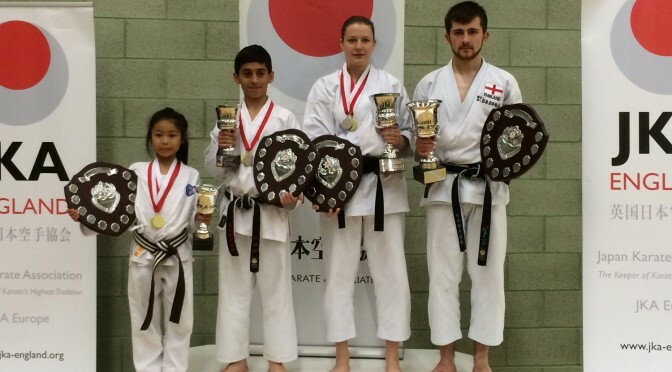 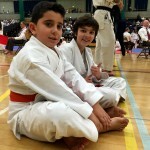 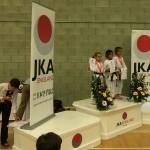 Well done to everybody who competed in the JKA England 2014 National Championship. 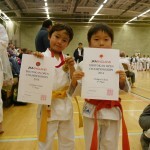 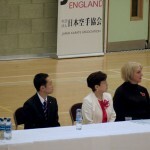 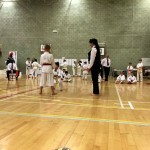 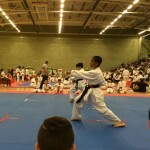 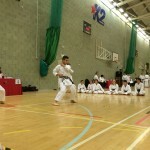 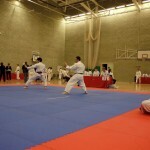 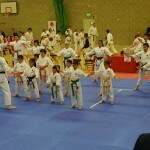 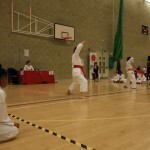 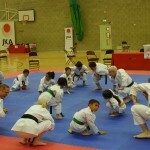 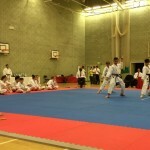 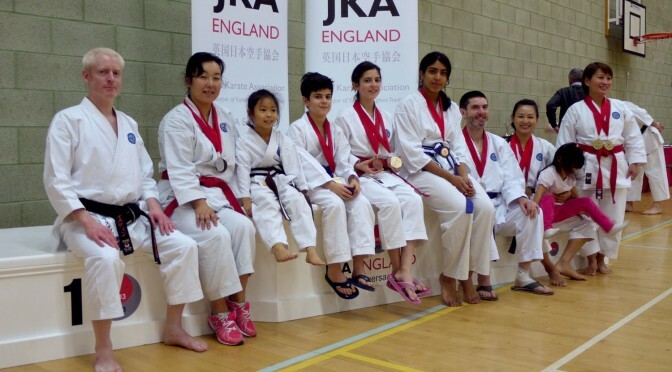 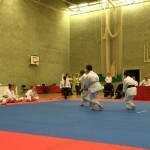 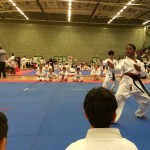 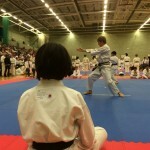 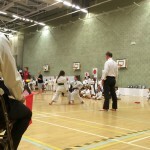 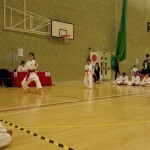 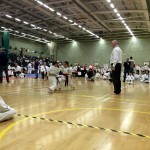 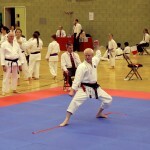 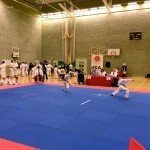 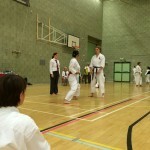 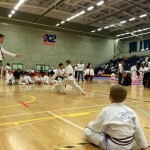 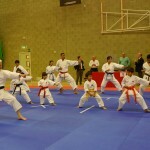 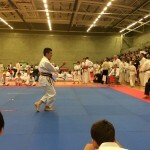 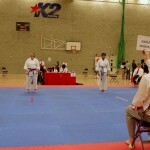 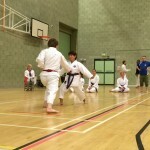 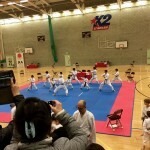 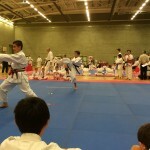 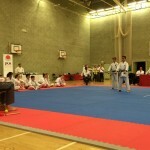 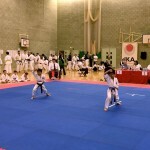 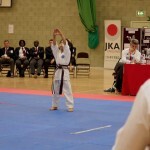 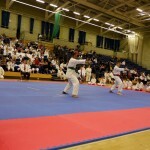 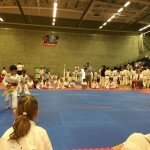 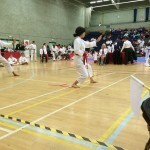 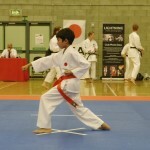 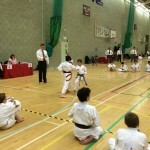 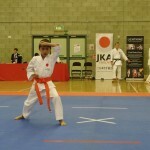 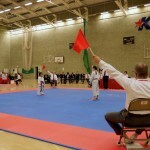 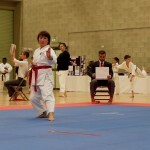 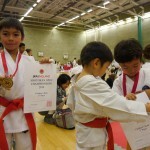 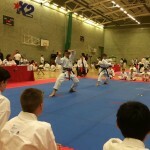 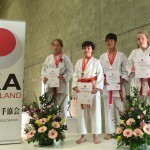 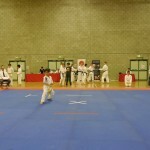 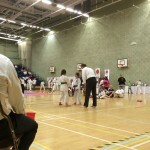 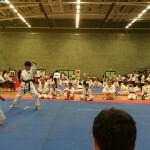 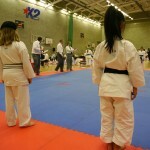 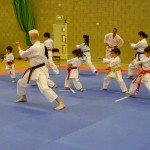 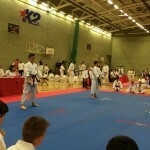 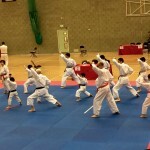 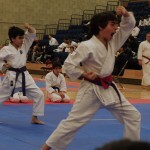 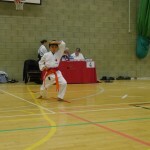 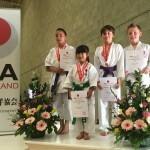 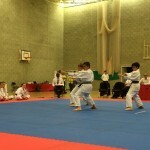 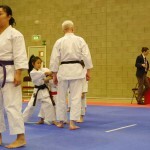 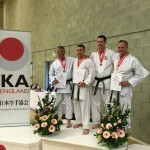 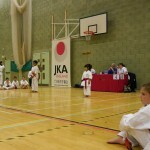 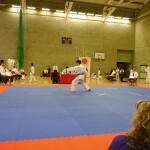 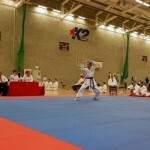 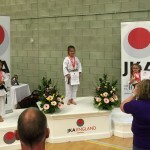 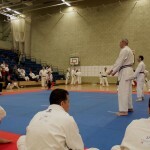 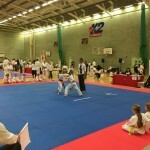 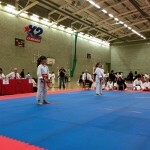 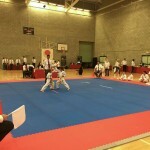 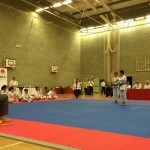 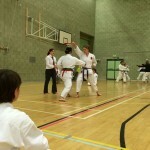 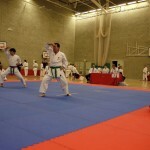 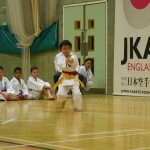 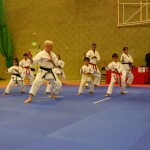 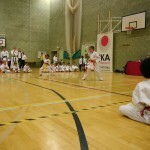 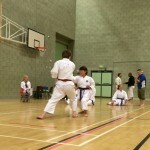 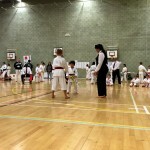 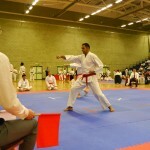 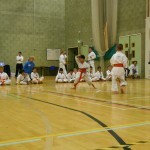 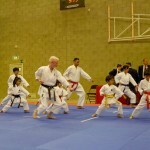 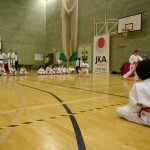 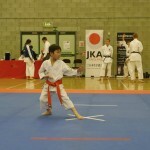 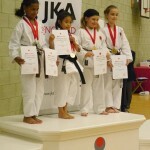 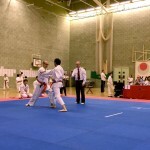 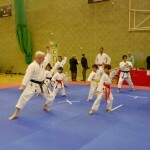 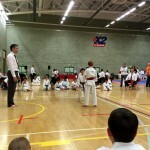 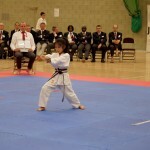 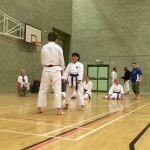 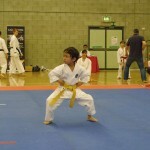 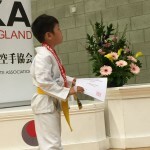 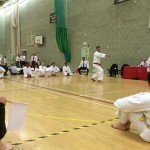 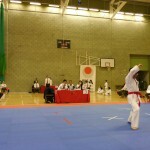 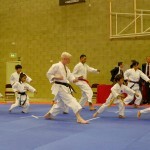 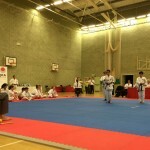 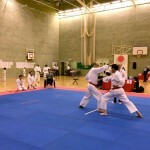 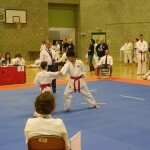 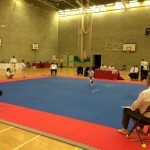 There were some great performances throughout the day and the standard of other JKA England clubs was very high. 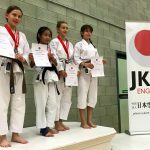 Results: Shion Bronze Medal in Kata, Megan Bronze Medal in Kumite, Purita Gold Medal in Kumite, Sonoko made the Semi-Final of Kata in what was a big step-up into a difficult category, Anju Double-Gold Medal for Kata and Kumite, Jacob, Ryan and Avan came 4th Place in Team Kata, and Anju later scooped the Trophy and Shield for the Best Junior Female Competitor! 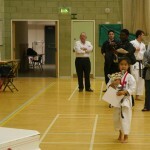 The next Competition will take place on Saturday 1st November, back at the K2. 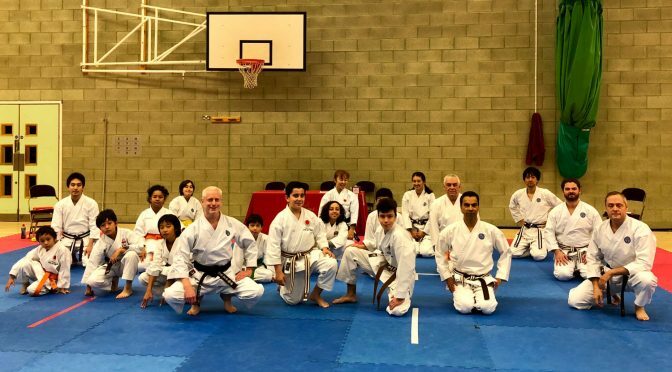 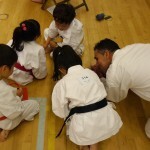 In the meantime, we have the club summer training camp at the beginning of August, Kyu grading in September and the JKA England autumn gasshuku, also in September. 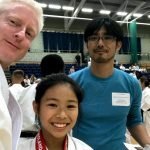 Tara: Kata Gold, Kumite Bronze; Ryan: Kata Gold, Kumite Bronze; Peter: Kata Silver; Alaa: Kumite Bronze; Purita: Kata Gold, Kumite Gold; Itsuko: Kata Bronze, Kumite Silver; Fabiola: Kumite Bronze; Sonoko: Kata Gold, Kumite Gold and Anju: Kata Gold, Kumite Gold! 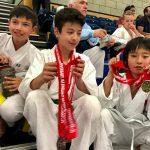 Special guests in attendance on the day were a representative each from The Japanese Embassy and The House of St Barnabus, and Mrs Enoeda who presented medals to the winners. 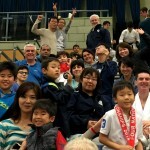 This was a very good day for Shiranamikai – a fantastic result for the club! 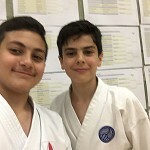 If this has inspired you to participate at the next championship, the time to start working hard is now, during regular training and by practising at home every day. 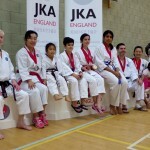 Then, when the event comes around, it might be you who wins a medal!